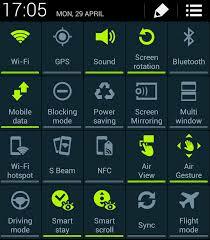 Here is a simple tip to enable saying callers name on Android without installation of any App. Many of us enabled this option by installing variuos softwares from internet.But by default, Android helps you to enable this. First of all you need to do is, take Network Settings on your Android phone. Now you can see an option named Driver Mode. Activate this option by touching on the image. Feel free to drop your comments/doubts below!